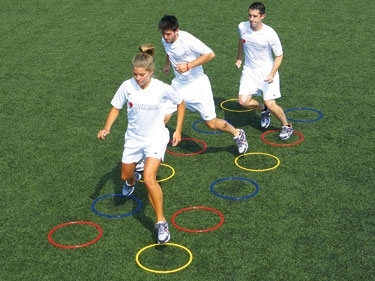 Our Kwik Goal Deluxe Speed Rings HI-Vis are speed rings that offer the coach to perform speed and visual drills. The rings are 19 1/2" O.D. in diameter that offer. 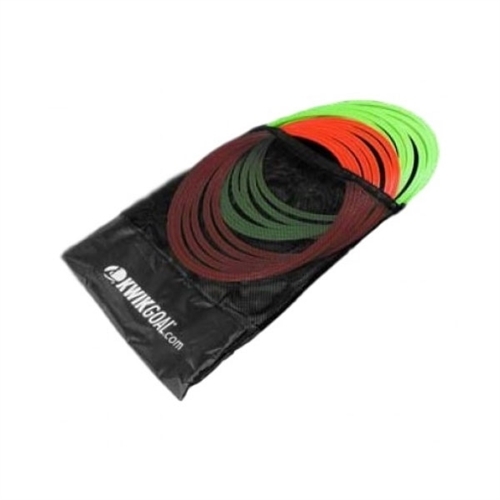 Our Kwik Goal Deluxe Speed Rings HI-Vis are great for coaches to use during practices. The rings are made to improve speed and visual performance.